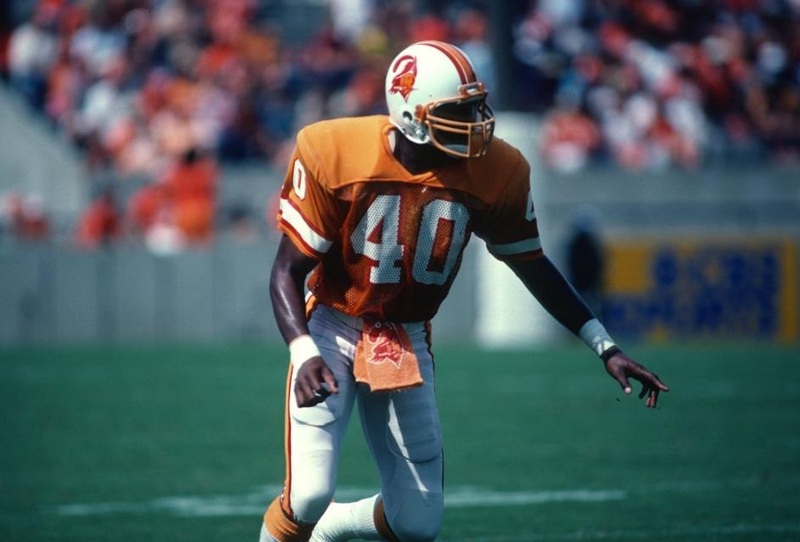 Of the six players to have worn No.40 for the Buccaneers, two stand head and shoulders above all others. OK, so we gave the nod to the best-ever No.40 to the A-Train, but no-one should under-estimate the role Mike Washington played for the franchise for nearly a decade. 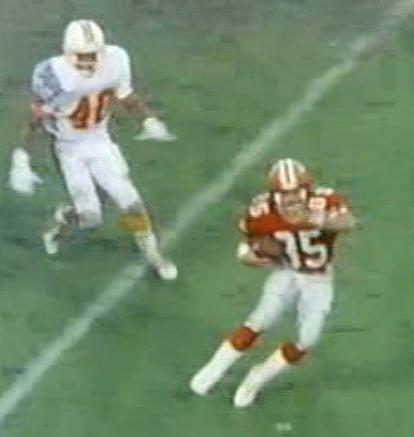 Mike started nearly 100 games for the Bucs and was a member of the franchise from the very start. 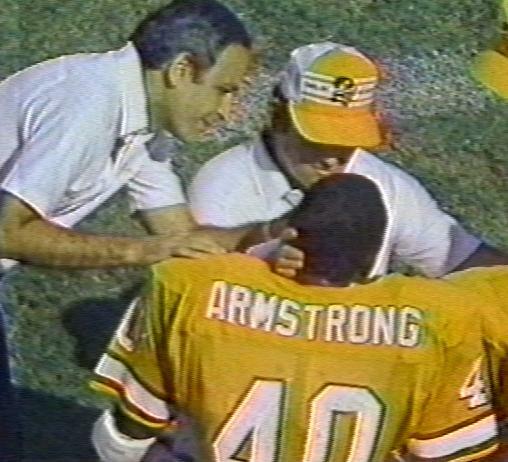 Adger Armstrong was James Wilder's "Lead Dog" blocker and switched to this number for the last of his three seasons in Tampa Bay. 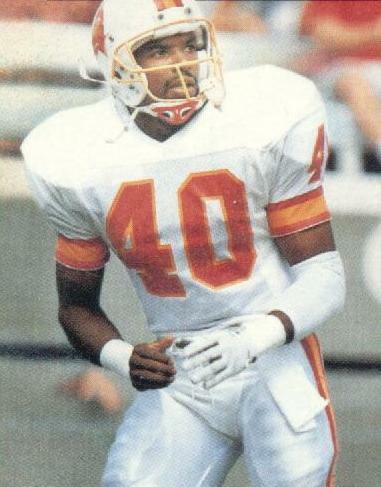 Gary Anderson was a former Tampa Bay Bandit whose best years were spent in the USFL and was part his best by the time he arrived in 1990 in a trade with San Diego. 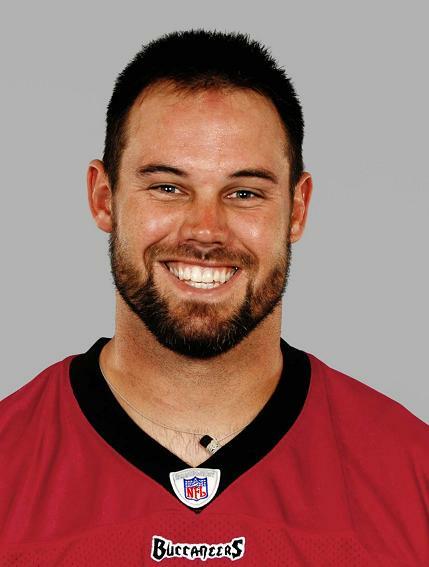 And then of course, there is Mike Alstott. No-one personified the change in Buccaneer mentality than the A-Train and his famous 1997 touchdown in Minnesota. 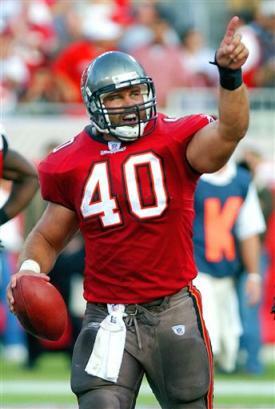 Alstott may well be the last person to wear this number as he was a fan favourite in Tampa for all his 11 years in the NFL.